Hero's Pizza is not like your ordinary every day pizza – it's much better. 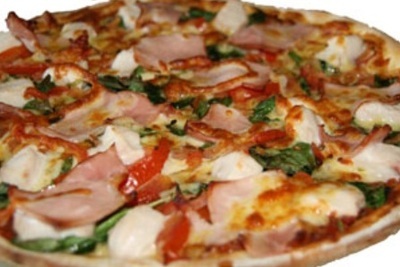 More of a gourmet style pizza they promise a fresher, healthier, tastier pizza. 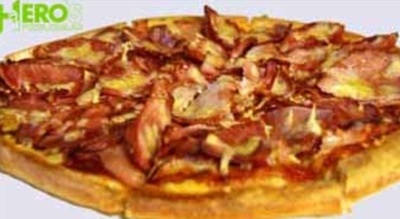 Hero's Pizza has recently been voted Australia's Favourite Pizza 2012. Hero's Pizza has been operating since 2004 and now has three outlets, one in Como, North Perth and Port Kennedy. The menu has plenty of options including vegetarian and several yummy dessert pizzas. They have such things as The Diva (Satay Chicken), The Flash Pizza (BBQ King Prawns), The Captain Jack Salmon (Smoked Salmon) and The Wonder Chick (BBQ Chicken). They also have the ever popular options like Ham and Pineapple and The Works so there is something on the menu for even the pickiest person. You have a choice of sauces too, including their special Hero's Super Sauce which is made with six real vegetables, 100% natural, 99% fat free and has no added preservatives, salt or sugar. Hero's Pizza always has some sort of promotion or discount on offer. Every Monday is 'Mundies' night. If you turn up with your undies-on-the-outside, Superhero style, you will receive 20% off your order. 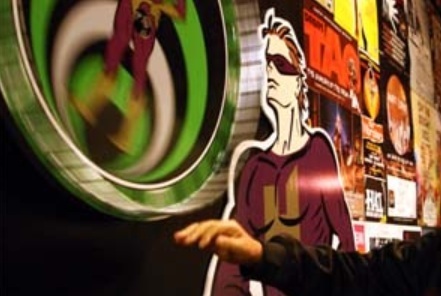 When your order is ready, Spin the Hero Wheel and if you land on 'H' you get your entire order for free. They really do this and they have loads of regular winners. At hero's you get free arcade games and slushies while you wait for your order, it's fun and the kids love it. Hero's has a reputation for great pizza around Perth. The stores are fun to visit, the promotions are useful and best of all the pizzas are big, hot and delicious. Try one soon, you won't be disappointed.